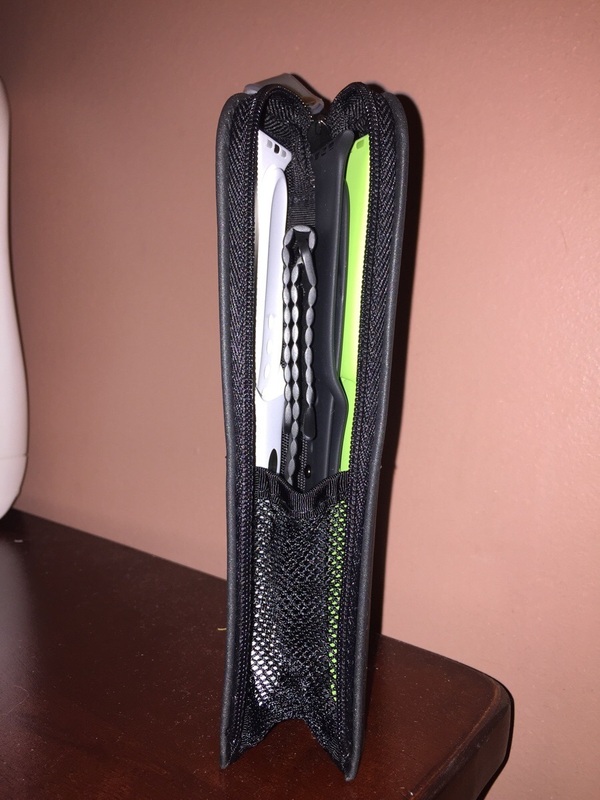 This is a case found by a user on Reddit and it makes an excellent choice. 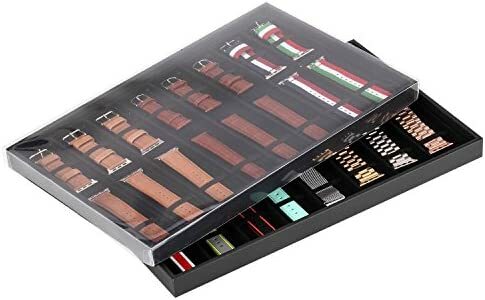 You can store up to 10 bands in this case, which makes it an ideal holder for all your bands! 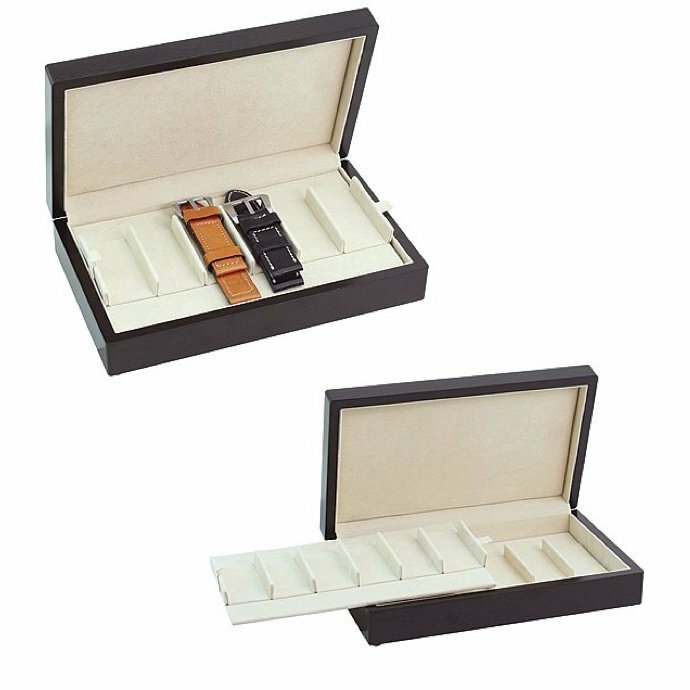 This holder is more of a display box and has 8 divided sections to hold bands comfortably. They can rest securely due to the elastic bands at the top and at the bottom of each of the slots. 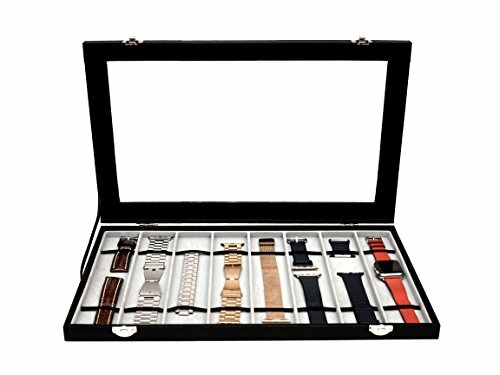 This is a simple display that keeps your bands organized. 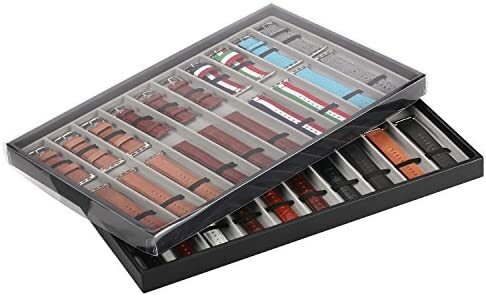 This is a wooden case that holds up to 12 bands, you store 6 on the top compartment which is removeable, and you can store 6 more bands underneath. There is a notch in the front of the case that makes it easy to open the case, and reviews say the wood feels high quality and the hinge is sturdy, keeping the case closed securely. This one is perfect for traveling, while still having it's own unique look. 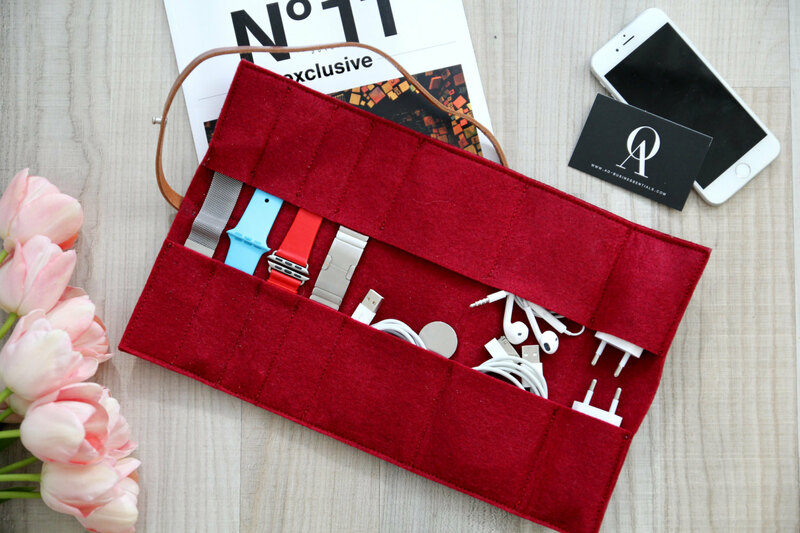 It's also handmade out of felt and leather material, giving it a nice feel and of course protecting your bands. 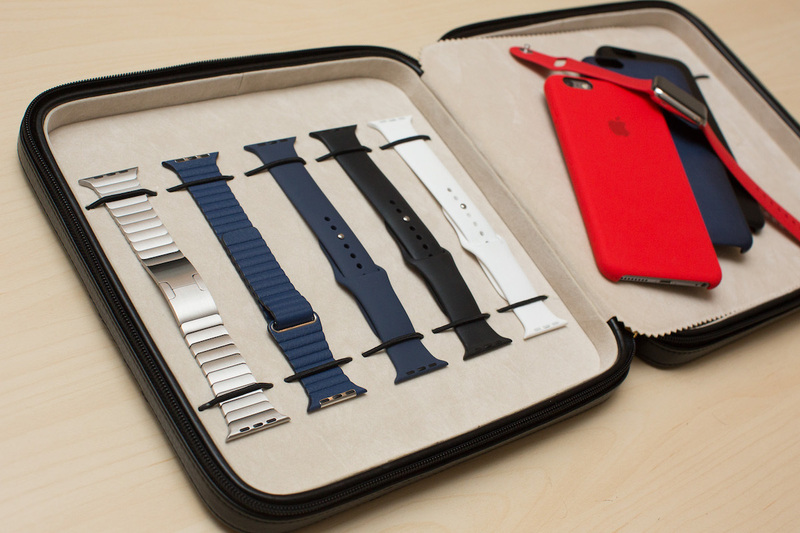 This nifty little case was found by /u/Voyager5589 on Reddit, it's normally meant for Pens - but it actually makes for a great travel case for your Apple Watch bands. Besides, it's only $9 bucks! 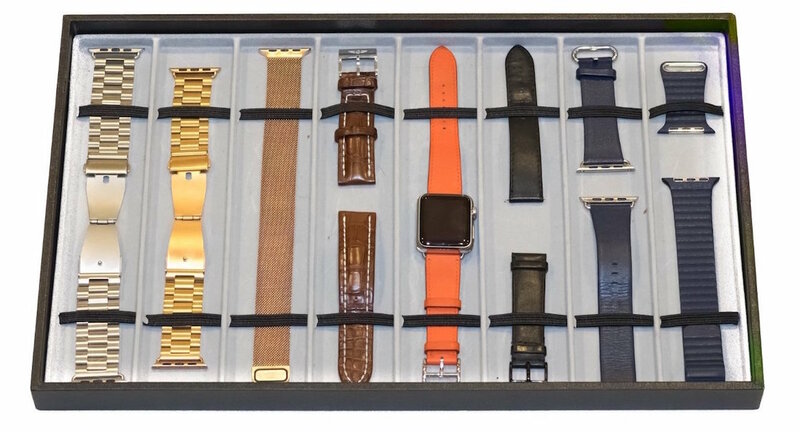 Here is an affordable option for the watch band storage tray, fit for drawer and bedside dresser. hold up to 30 bands. It has clear cover to prevent dust.